Topic: Where do you get your AC? Re: Where do you get your AC? Superb pics and storytelling as always. ... My jaw has dropped. Never thought I'd find six mole kings this year. Yet alone three milks and two kings. I guess I should count my blessings. Also VERY interested to see how this montanus site fares after further visits. Thanks y'all. Your feedback is appreciated. Good to hear I'm getting better at narratives. Wow! What an excellent selection, and congratulations on over 100 species of salamanders! I'd love to see some of those one day. Awesome little viper. Looks like Siberia has some splendid bird diversity too! 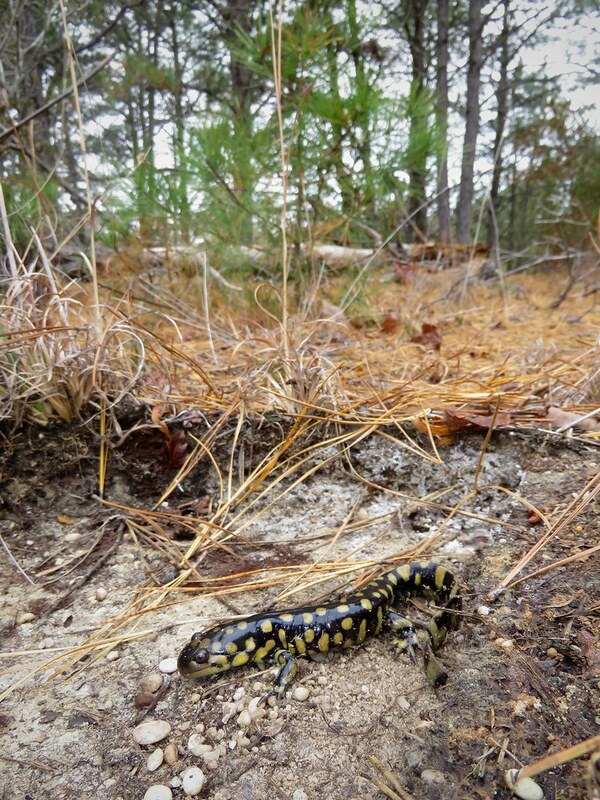 I would love to see a Siberian Salamander some day. Those are some swell sparrows... Not fair! Yep! Ptyas mucosa. And a beautiiful one to boot! Wow, I'm in love with these photos. Looking forward to more! Thanks all again. I'm itching to get back to the field soon! Coincidentally, I went back to my board line a few days ago and didn't strike out. Topic: Sulawesi snake ID help! Re: Sulawesi snake ID help! I prefer the 1998 version, but I will admit that the addition of newly described taxa (the Salamanders for example) and non-natives/invasives is a good touch. I disagree on some of the maps and some of the taxonomic decisions made. I can elaborate if requested. I jumped for joy when I saw this post. Just a f***ing unbelievable find. 2017's becoming a banner year for herpetological discoveries! 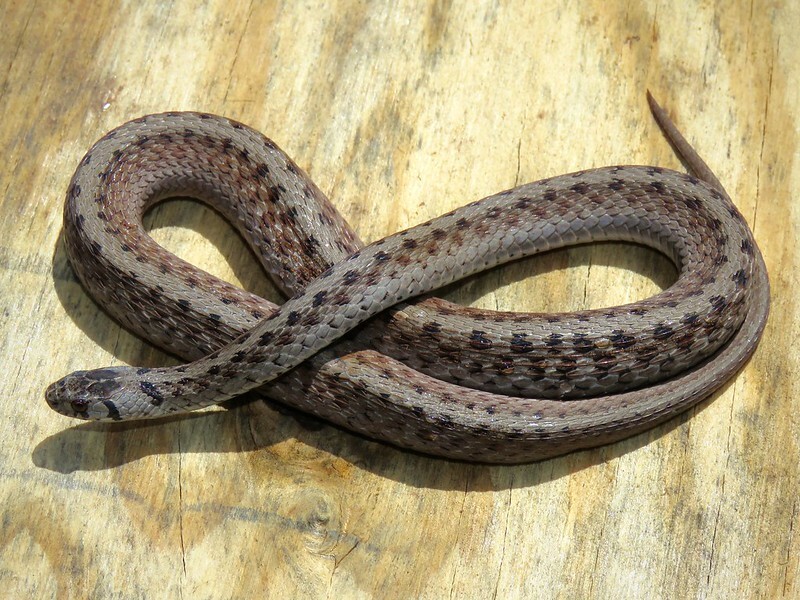 To expand upon this snake's significance, check out this article. Topic: It's been too long since we've had an in situ theme thread.. I like the feedback in the first video. Reminds me of the beginning to an album by Boris. Topic: ID for snake from Borneo, please! Re: ID for snake from Borneo, please! Thanks Brian! Lots of birds/herps I would love to see around your area too.